A monthly market offering a range of food, drink and crafts from local producers. 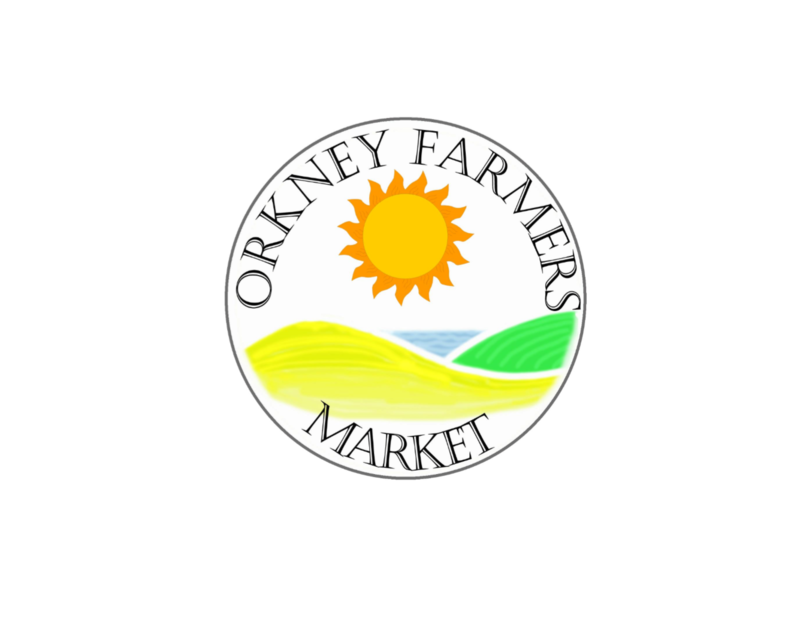 The monthly Farmers' Markets have been taking place in Orkney for almost 20 years and offer customers an opportunity to purchase a range of food, drink and craft products directly from local producers. The markets also provide a great opportunity to meet the producers and learn more about the production process. 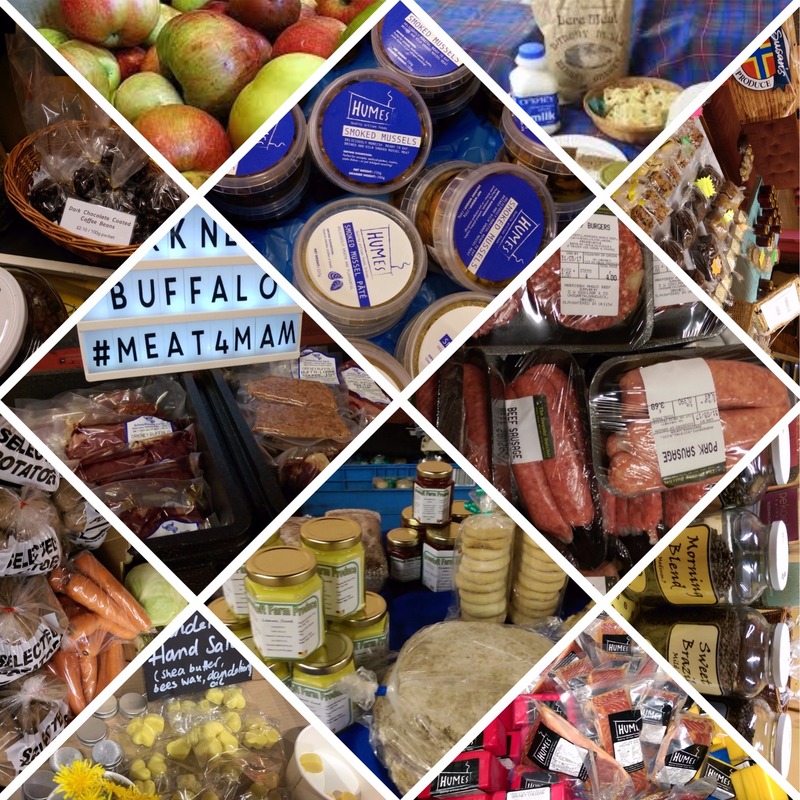 Many items on offer at the markets are not available in any of the shops or online - so it's a great opportunity to purchase something just that peedie bit different!